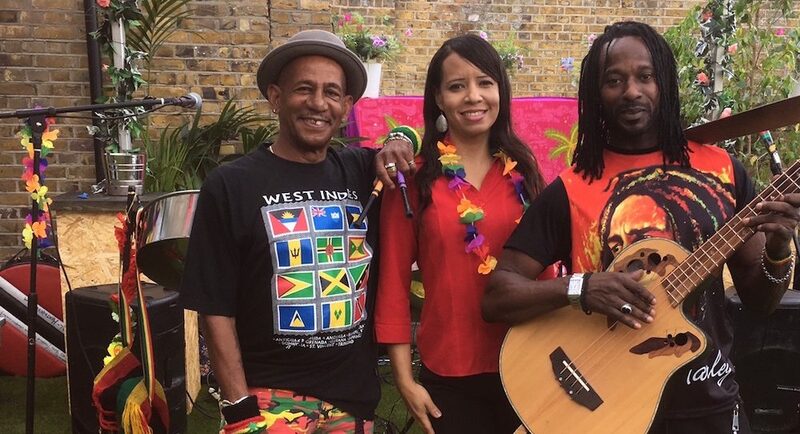 Tropical Heatwave are a Caribbean party band guaranteed to transport your guests to warmer climes with their mix of Caribbean standards, Calypso, Merengue, Samba and Rumba. They are recognised as a high quality accomplished ensemble who are constantly in demand. The band is now firmly regarded as the “It” Caribbean band to have at one’s event. In fact they have been presented with a commendation from The Prince and Princess of Wales as ambassadors for Caribbean music. 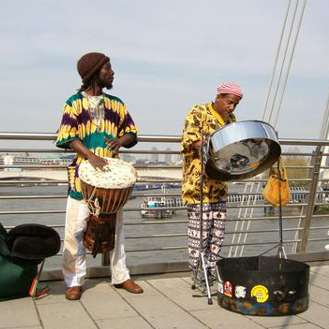 Tropical Heatwave are available from a Steel Pan duo up to a full band with drums, guitar and vocals. 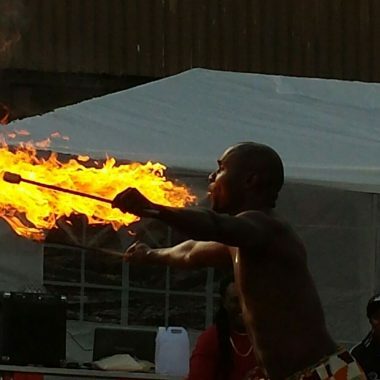 They can also supply other Caribbean artists, such as limbo dancers, fire-eaters, jugglers and dancers to add more Caribbean flavour to your event.